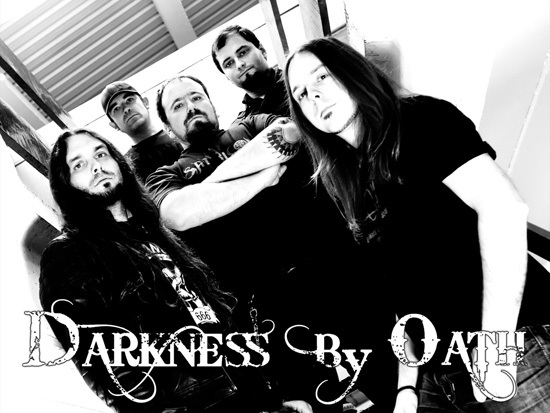 DARKNESS BY OATH, was formed back in 2002, influenced by the so-called Gothenburg sound. The band started composing new songs, and after some months did their very first recording. They recorded a cover of "The Swarm" from the Swedish melodic death/thrash masters AT THE GATES. The track was included on the "Slaughterous Souls – A Tribute to AT THE GATES" compilation, released on September 2004 by DROWNED SCREAM Records and GOI Music. 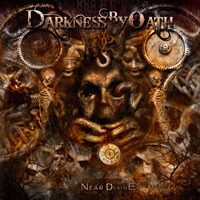 During 2005 DARKNESS BY OATH recorded a demo on its own rehearsal place and played live the first time, entering Shot! 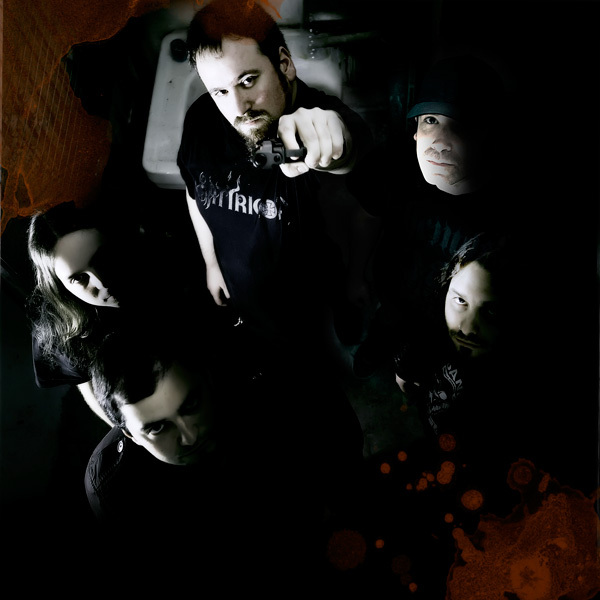 Studios on March, in order to record the debut album, "Confidential World Of Lies", that was released in 2006 by DROWNED SCREAM Records and INDAR PRODUCTIONS. 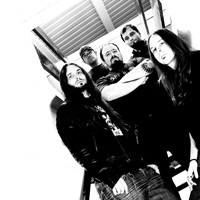 After releasing the album, the band did about 30 shows supporting "Confidential World of lies" around the whole Basque and Spanish geography and stopped playing gigs in January 2007. Right after, the band started composing new material for what it would be their second album. This second effort was recorded at Sound Source studios and mixed and mastered in Sweden, by no other than Dan Swanö (Edge of Sanity, Nightingale, Bloodbath…) during November-December 2007. 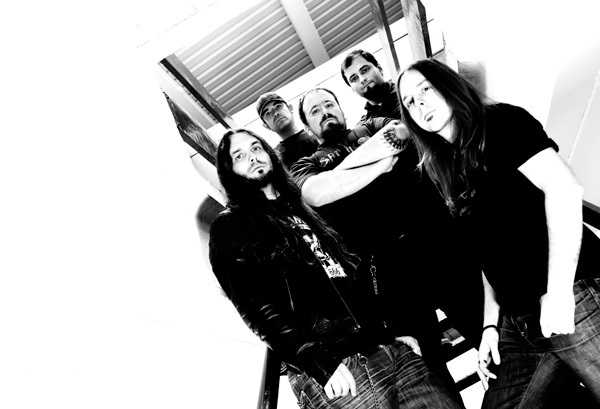 During the mixing and mastering process and due to some personal circumstances and lack of time, Ruben Alonso decided to part ways with the band, in amicable terms. 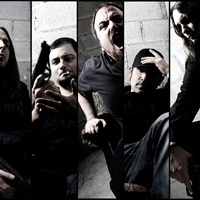 A replacement was found in Gorka Otero (Bioterror) who joined the band quite fast and started rehearsing with the whole band by that very same time. Once the album was completed, the band started sending out promo CDs to lots of labels worldwide, and some of them showed interest and asked for the whole album. After that, real proposals were done and after several e-mails and whatnot, the deal with CYCLONE EMPIRE was nearly done by August 2008, with only some aspects yet to concrete and the contract to sign. Finally, the official announcement of the record deal was done by late November, and "Fear Yourself" was released in March 2009. 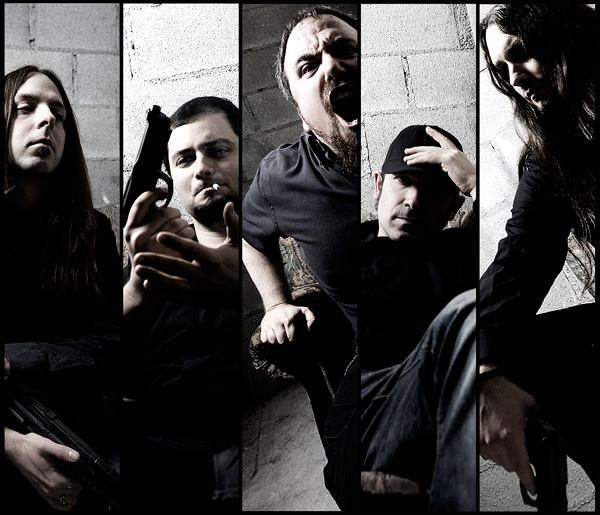 Over the years the band has taken part in different concerts and festivals like ZABBADUSCHDER OPEN AIR (Germany), BARBARIAN FEST (Belgium), REVOLTALLO FESTIVAL (Spain), promoting their albums sharing the stage with bands like, DARK TRANQUILITY, GOD DETHRONED, WARBRINGER, NEAERA, ONE MAN ARMY AND UNDEAD QUARTET, HAEMORRAGE, KATAPLEXIA and many others. The band finished their third album Near Death Experience in November 2011 which was recorded and mixed by Tristan Iñiguez in Auryn Studios. It contains 11 tracks and including guest appearances by Anders Björler (At the Gates, The Haunted) and Mario Illiopoulos (Nightrage).